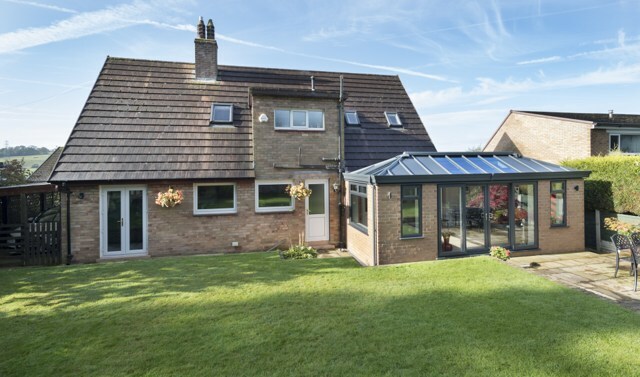 LivinRoof is a replacement conservatory roof system that allows consumers the flexibility to blend solid and glazed roofing seamlessly. 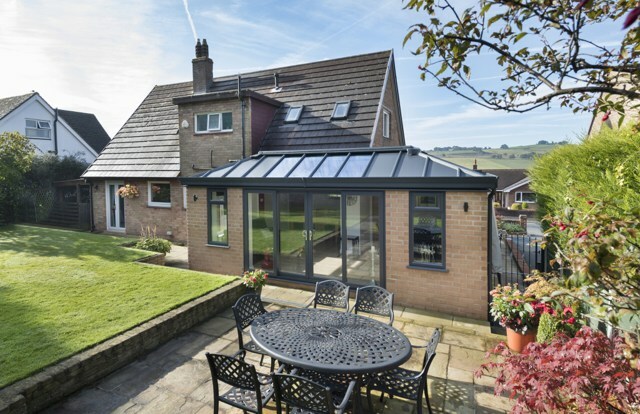 It helps to enhance thermal performance to give you a room that you can use all year round whilst maintain the aesthetics of a traditional conservatory externally. 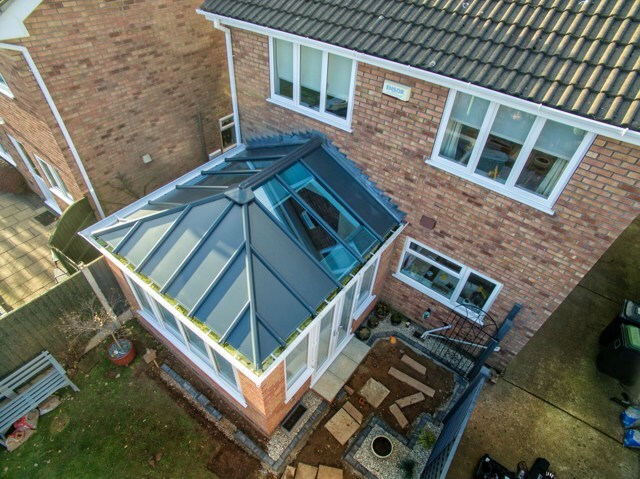 The Structure of the roof utilizes the same conservatory roof chassis used in our traditional glass roofs. 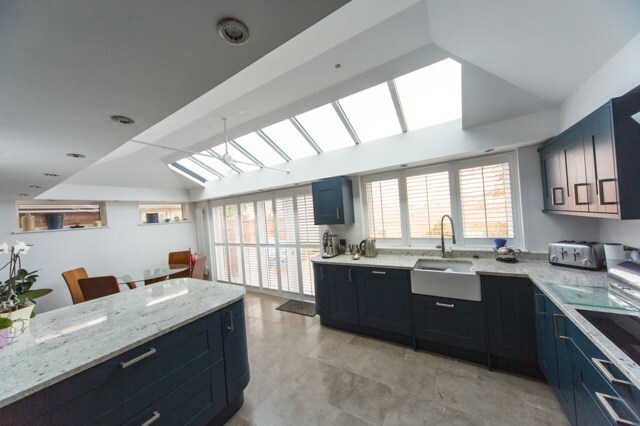 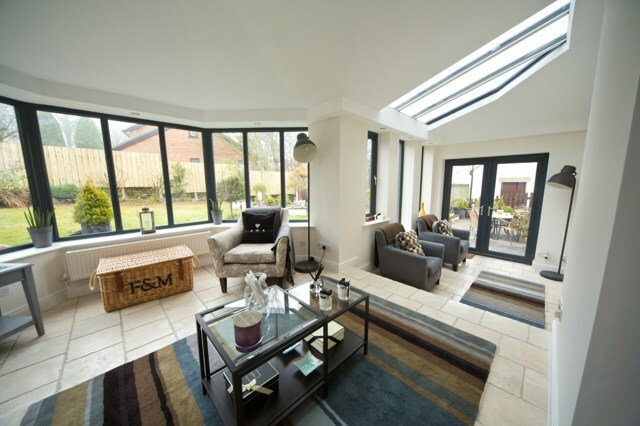 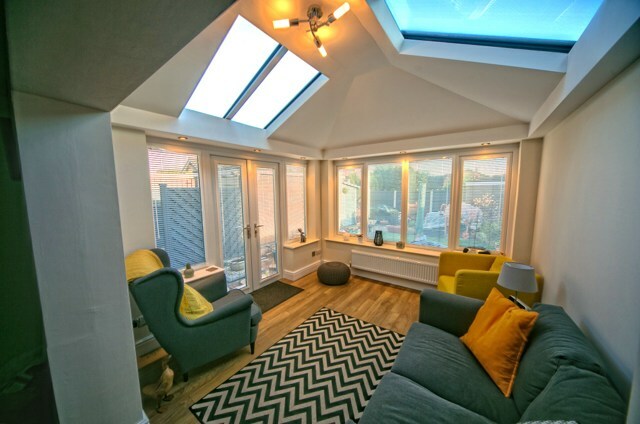 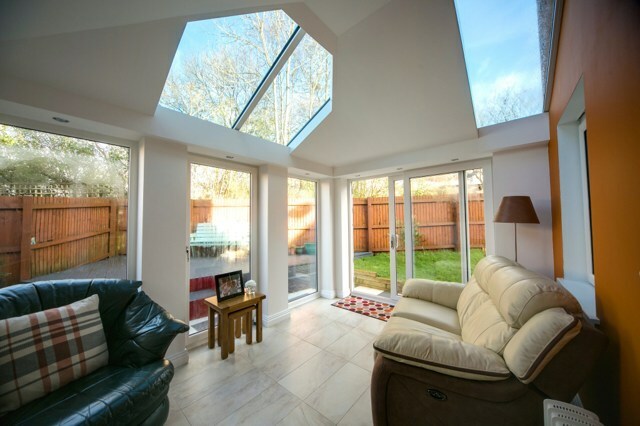 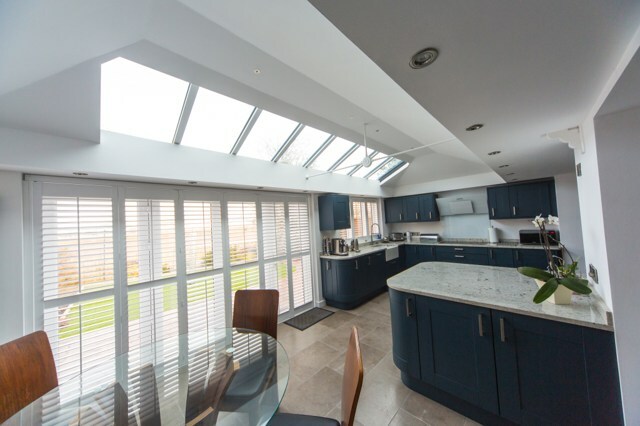 Natural light in any home extension is important, the main feature of LivinRoof is that it can incorporate one, or a number of fixed glazed panels that allows daylight to penetrate deep into your room, making the space instantly brighter. 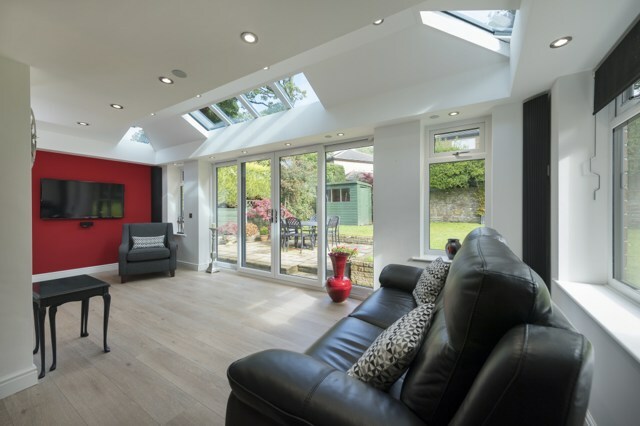 Internally the LivinRoof provides a vaulted ceiling and incorporates the LivinRoom internal pelmet around the perimeter, where downlights or speakers can be installed.